The 2019 Unizin Summit will be held April 17-19, 2019 in Denver, Colorado with a focus on four of Unizin’s mission-critical areas: Affordable Content, Teaching & Learning, Technology, and Research. Penn State joined Unizin in 2014 in an effort to collaborate with other research universities to improve the way educational content is shared. In preparation for the 2019 Unizin Summit, register to join experts in a series of live, interactive video webinars to learn more about Unizin and IMS Global Learning Consortium’s initiatives. Thursday, January 31, 2019, 12-1 p.m. (EST) powered by Shindig. This one-hour session will be about IMC Caliper, how it is being used with the Unizin Data Platform (UDP), and how it has been implemented at the University of Michigan. Jill Bubban, chief academic officer at Unizin will be moderating the discussion with a panel of presenters which includes Etienne Pelaprat, chief technology officer at Unizin; Mark Leuba, vice president of project management at IMS Global; and John Johnston, IT program manager with ITS Teaching and Learning at the University of Michigan. Thursday, February 28, 2019, 1-2 p.m. (EST) powered by Shindig. This one-hour session will discuss how The Ohio State University and the University of Iowa created inclusive access and affordable content programs on their campuses, resulting in millions of dollars in savings for students. The panel of presenters include Brad Zurcher, director of business development at Unizin; Annette Beck, Enterprise Instructional Technology, Office of Teaching, Learning, and Technology at the University of Iowa; and Ashley Miller, associate director, Affordability and Access at The Ohio State University. Stay tuned for more information on upcoming webinars. IMS Global Learning Consortium’s mission is to advance technology that can affordably scale and improve educational participation and attainment. IMS Global Learning Consortium’s Caliper Analytics is the first educational data analytics interoperability standard created for the educational community to be used in enabling the collection of valuable learning and tool usage data from digital resources. The predictive analytics delivers powerful insights about learning activity, instructional resource efficacy, and student engagement. 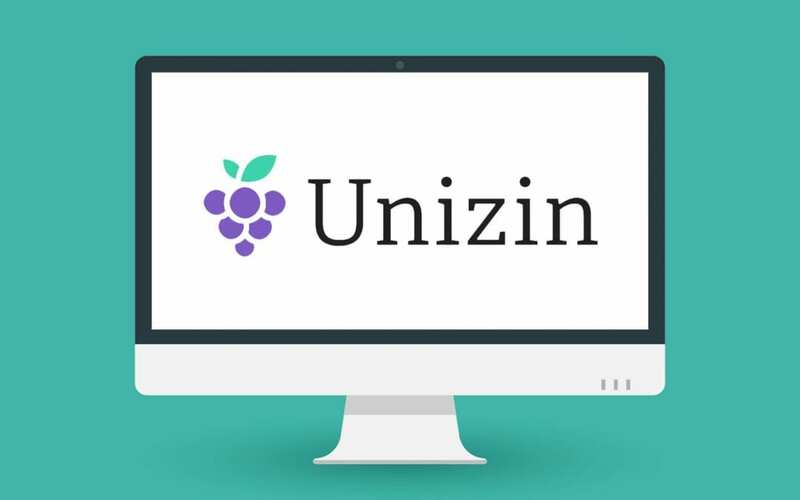 Unizin is a nonprofit, membership-based educational organization that collaborate and share resources to adapt to the ever-changing digital teaching and learning landscape. Its mission is to improve the learner experiences with digital teaching and learning resources.